 Our love of Africa is the reason why we do what we do. 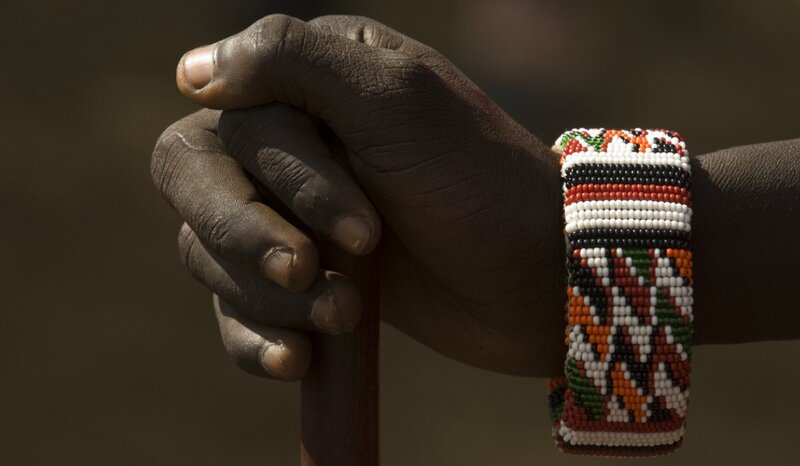 After more than 25 years working in different facets of our industry, we established Safari Essence as a way to share our passion and love of Africa with others. This passion is why we have put our roots down in the tiny town of Maun, Botswana; and what has driven our consultants and strategic partners to choose the other key destinations where they now reside. Our expert service to you is therefore guaranteed: supported by many years of African travel experience and complimented by current, local, first-hand knowledge that moulds and evolves with the industry. The Swahili word Safari means “Journey.” Our intimate team at Safari Essence promises to walk this journey with you: from inception to experience, the grand finale! We will listen to your dreams and manage your expectations. We will advise and collaborate with you to define your perfect itinerary. We will plan and book and action the itinerary you have chosen to ensure its success. We will tell you what to pack and how to prepare. We endeavour to meet you on arrival or elsewhere along your journey. We will be on standby throughout your tour or safari to deal with the unexpected; and finally we will follow up with you once your journey has ended to receive your stories, photos and feedback. This is our promise to you! "When you have acquired a taste for the dust, and the scent of our first rain, You’re hooked for life on Africa, and you’ll not be right again."